Henrik Fisker’s next electric car act is apparently imminent. The Fisker EMotion will be shown at CES 2018 in January, promising a 400-mile electric range. The EMotion promises a nine-minute charge time with Fisker’s own system. The EMotion is also expected to feature LIDAR that will allow for Level 4 autonomous driving capabilities, though Fisker says it’s still “under development” and therefore unclear if it will launch in 2019 with the rest of the car. Still, the EMotion sounds to be primed to compete with autonomous claims from numerous companies. It’s Tesla’s line of sedans that Fisker is clearly mirroring, as the first EMotion is expected to offer Model S levels of performance, but with a Model S-like price of $129,000. 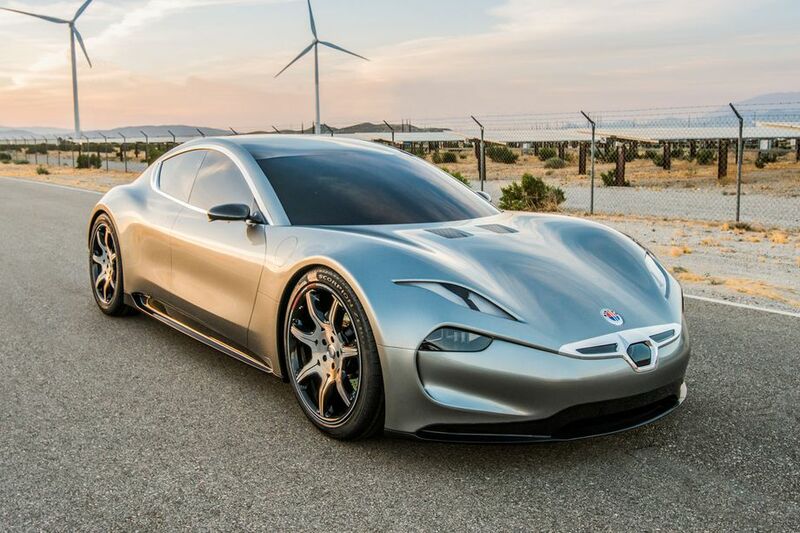 A less expensive model is in the works, according to The Street, for 2020 and Fisker is clearly aiming for the Model 3 with the goal of a $34,000 starting price.